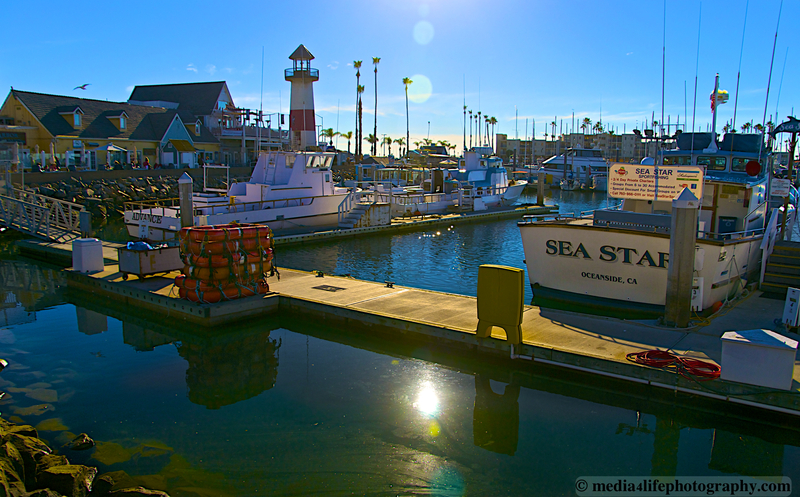 The Oceanside Harbor is located just north of San Diego. Many tourist and locals enjoy the scenic views and the Restaurants that are all along this beautiful place. This entry was posted in Architecture, Buildings, California Living, Photography, San Diego and tagged America's Finest, beachlife, Boats, california, Harbor, lighthouse, Oceanside, pacific ocean, Paradise, san diego, ships, Southern California, sunsetlovers, water, watercraft, Waves, West Coast. Bookmark the permalink. Thank you very much Louis. loved that harbor…! we spent a lot of time there! Is the Crab Shack still there? Yes, it is. a nice place to spend the afternoon. Thanks for stopping by. when I was at Camp Pendleton, we used to have beach parties on the jettie there…..